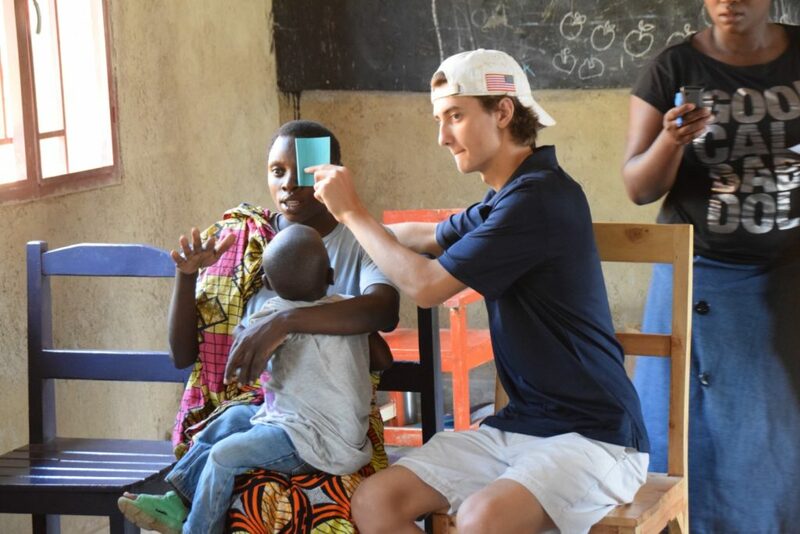 Project Blessing is an irresistible story about an organization that bridges the impossible chasm that exists between the worlds of United States teenagers and the children of Rwanda. 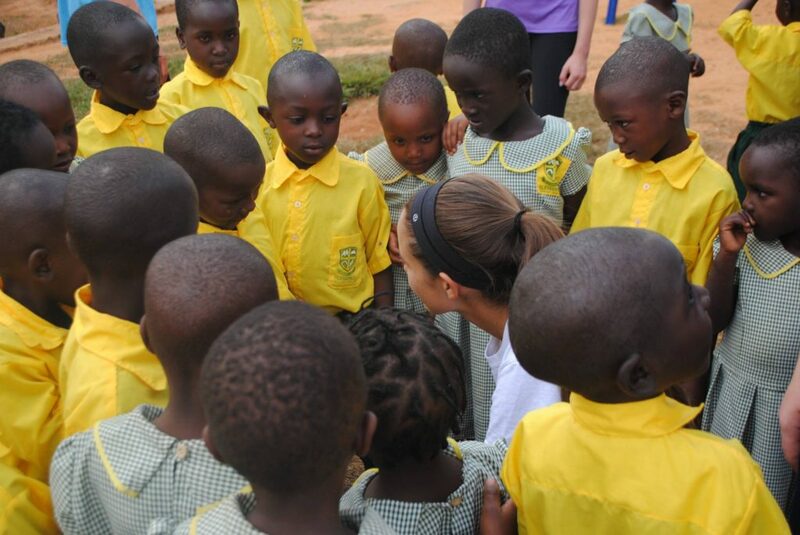 Project Blessing is unique in that it has created a long standing, ongoing relationship between our two communities, and while there exist a plethora of organizations that bring students abroad and expose them to service opportunities in developing countries, no other organization has established itself into the DNA of a school, effectively hardwiring in students the predisposition to seek, to serve and to affect change on a global level. 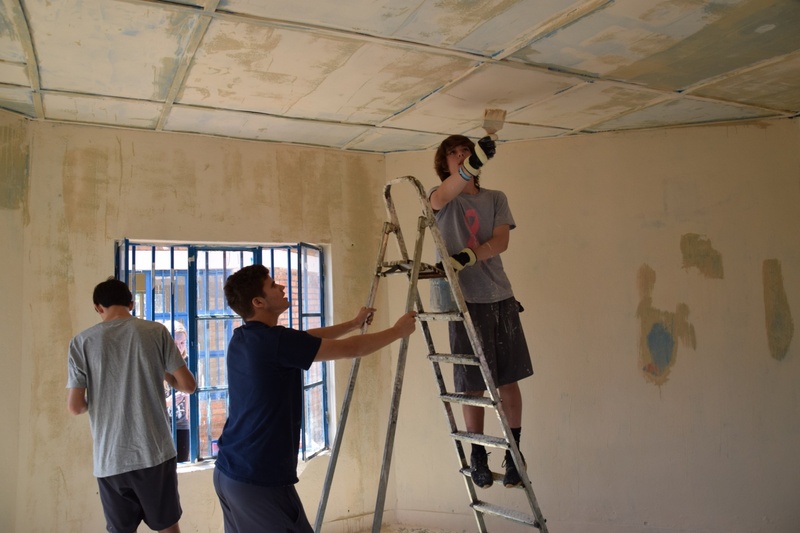 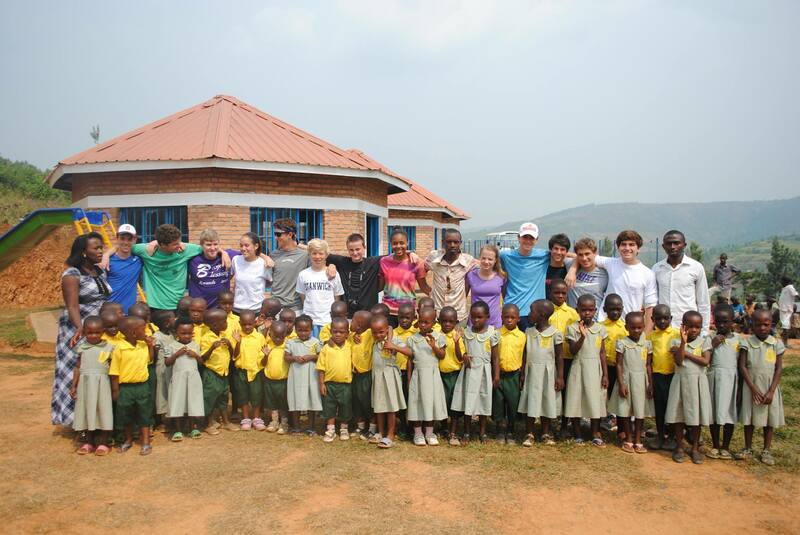 Every June, since 2009, students and alumni of the Stanwich School have traveled to Rwanda to help build The Blessing School in the village of Cyabatanzi and support this needy community. 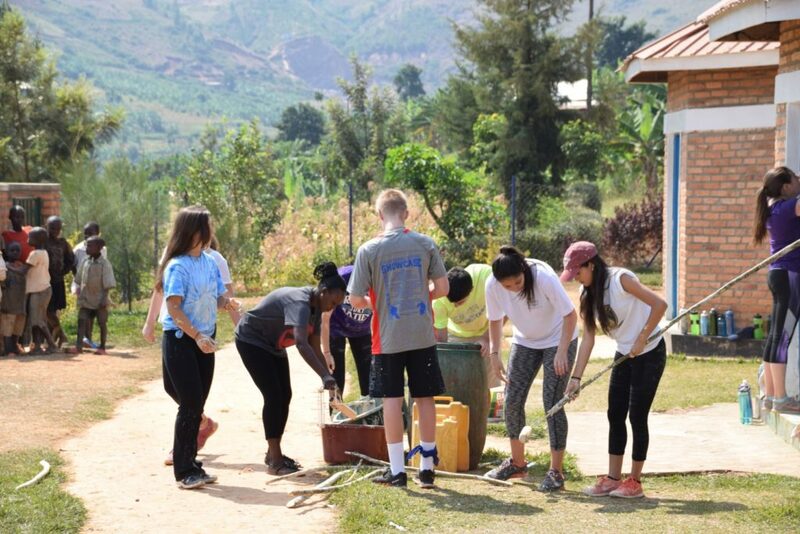 Interacting with the people of the village, listening to their stories and working alongside them, creates a long lasting bond to the village and the mission of Project Blessing. 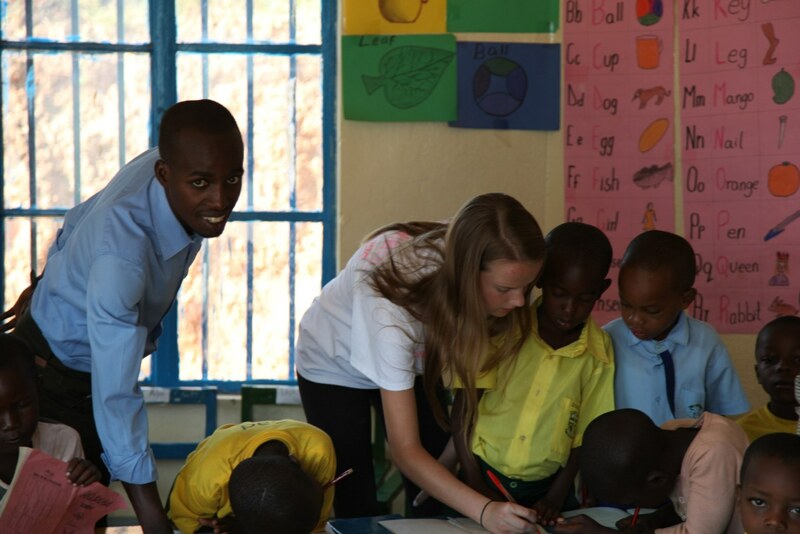 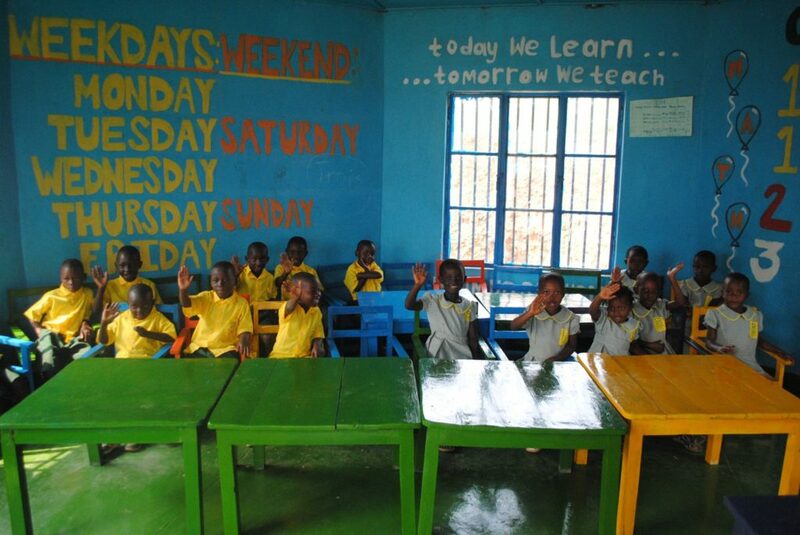 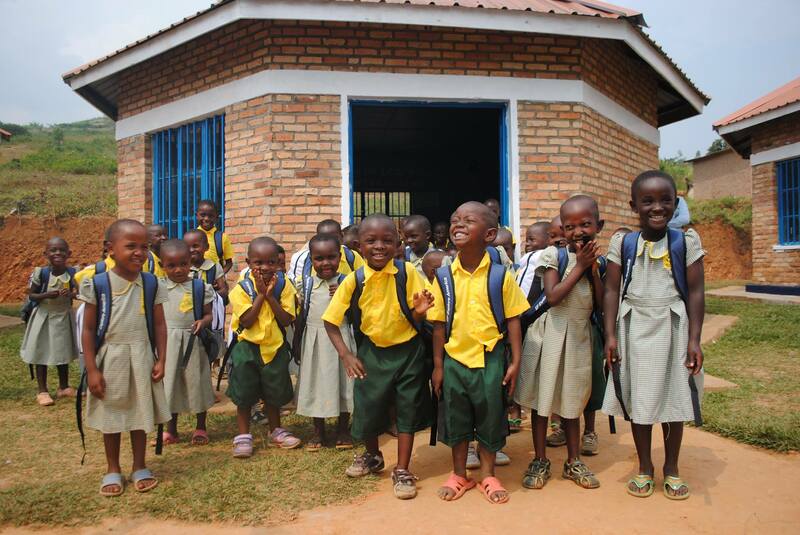 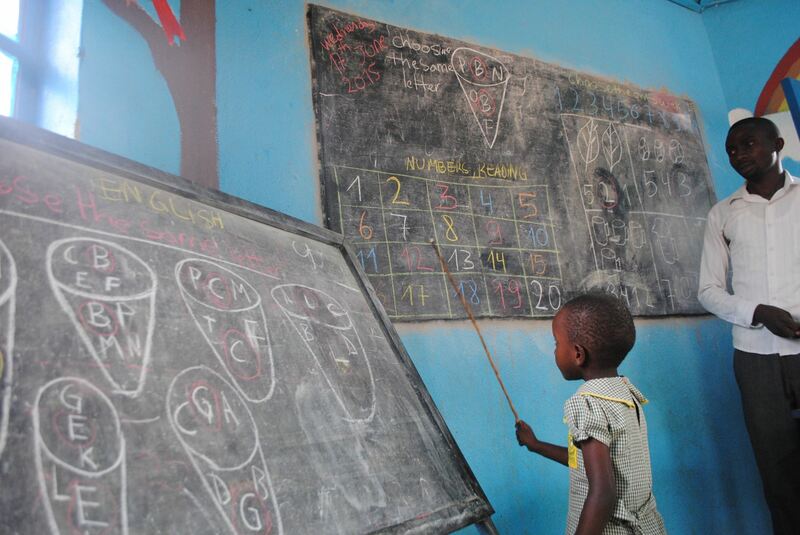 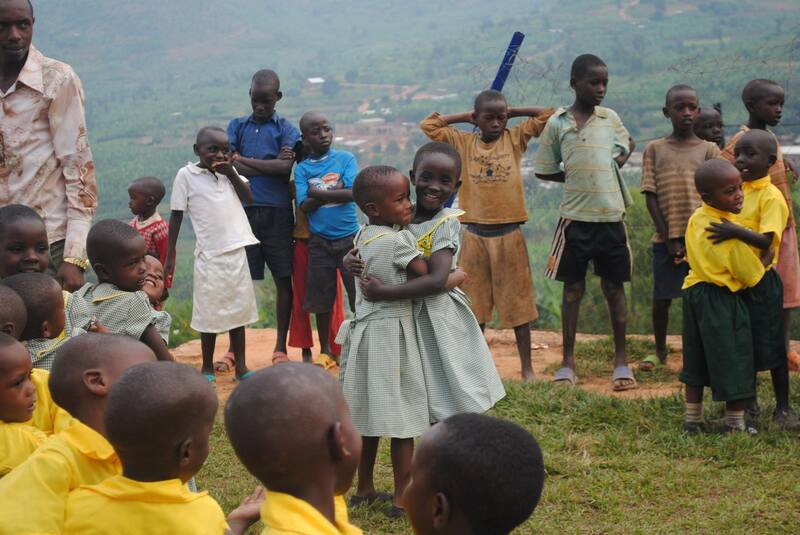 Project Blessing is a long-term initiative of The Stanwich School that includes the creation of a water system and a school in Cyabatanzi, a rural community in Rwanda, Africa. 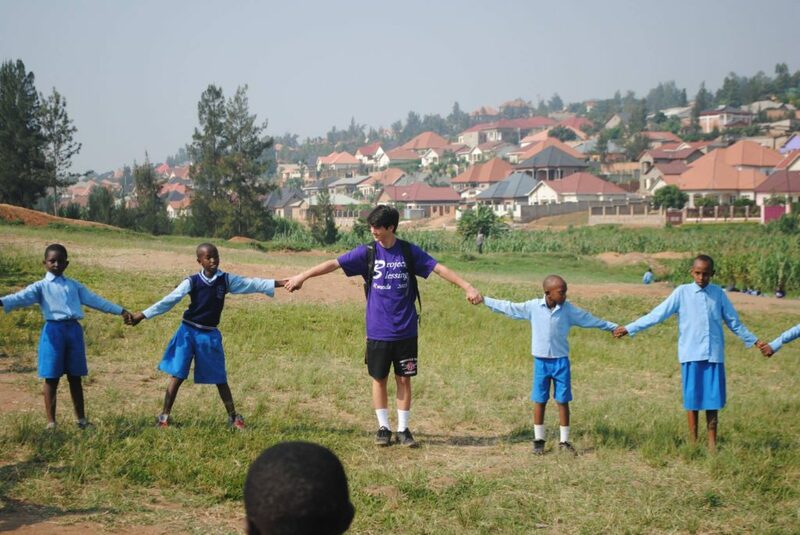 Project Blessing is an irresistible story about an organization that bridges the impossible chasm that exists between the worlds of privileged, private school teenagers and the children of Rwanda. 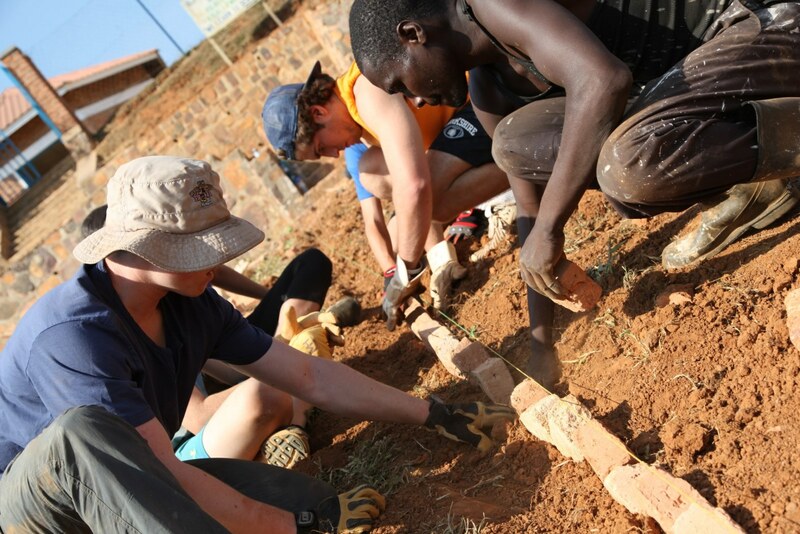 Project Blessing is unique in that it has created a long standing, ongoing relationship between our two communities, and while there exist a plethora of organizations that bring students abroad and expose them to service opportunities in developing countries, no other organization has established itself into the DNA of the school, effectively hardwiring in students the predisposition to seek, to serve and to effect change on a global level.